Every few weeks we put one of our beautiful properties in the spotlight. 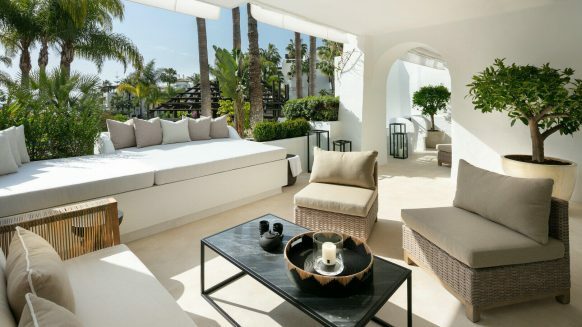 This time we feature one of the most luxurious Benahavis apartments, in the golf resort El Lago de Los Flamingos. 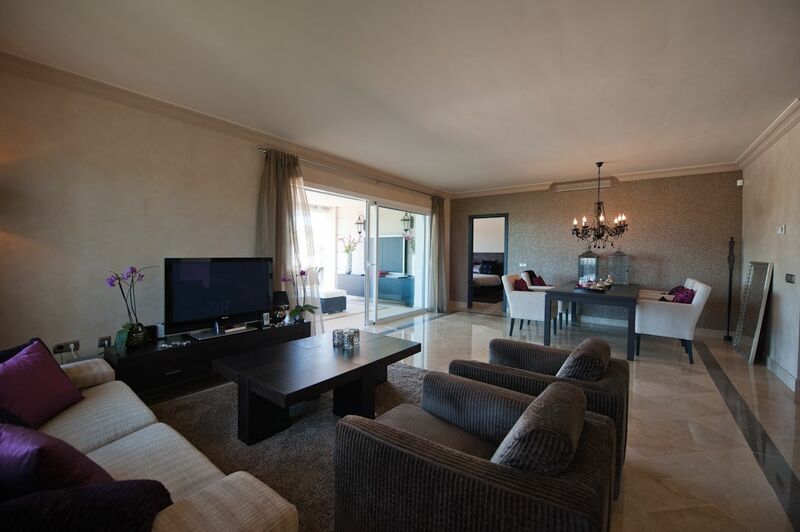 In a nutshell, this apartment is the perfect combination of comfort, style, tranquillity and natural beauty. 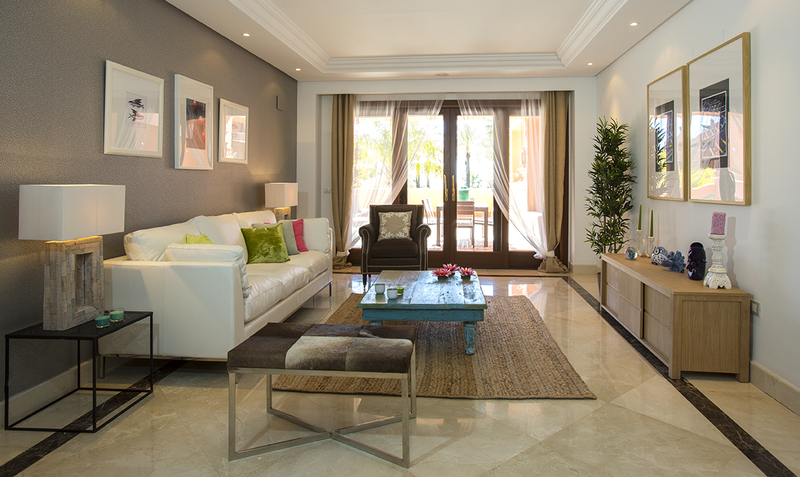 It is the ideal choice if you’re looking for Los Flamingos apartments for sale. Moreover, it is part of a gated community which means optimal security. The apartment in question is located on the ground floor and is facing southwest. This exclusive designer residence is fully renovated with security in mind, so you can enjoy your stay with a peace of mind. The stylishly decorated apartment features three bedrooms with ensuite bathrooms, a living room, open kitchen and big terrace. The elegant bedrooms could be redesigned to have a different function, such as an office. The voluminous living room has a seating area and a dining area, which creates an intimate ambiance without taking away the spacious character of the room. The open kitchen connects well with this. It is fully equipped, has a fashionable, modern design and enough space to prepare a fitting meal in Mediterranean style. This property really is one of the finest Los Flamingos apartments for sale. 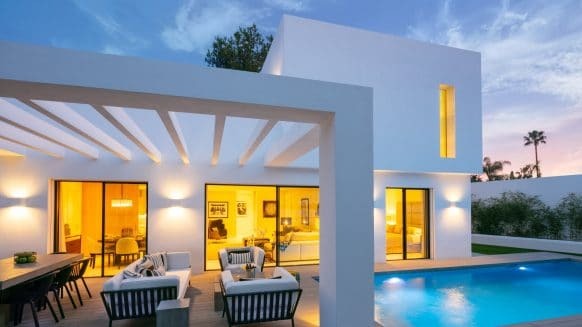 If you are going to buy an apartment on the Costa del Sol, naturally one of the things you have in mind is enjoying the fantastic weather. And with this luxury apartment you don’t have to limit yourself to the beach; you can enjoy the weather in and around your own home as well. 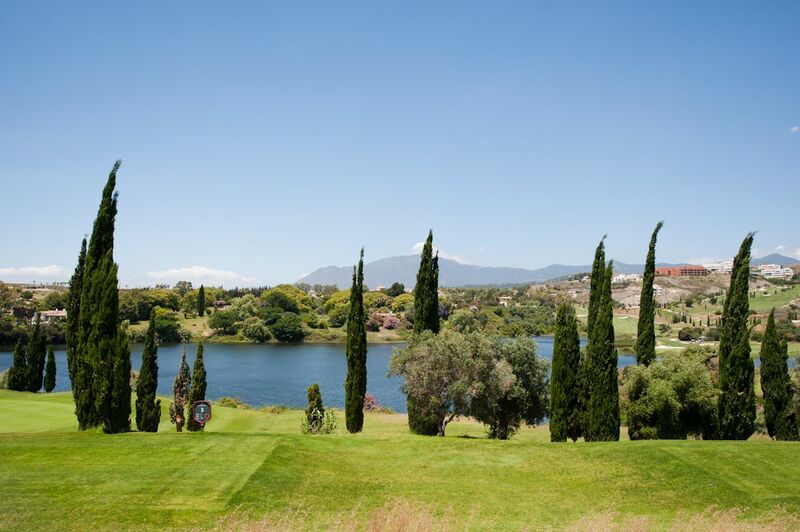 There is a large shared garden in classic Tuscany style which offers a beautiful view of a natural lake. The various plateaus of this garden allow access to a shared pool, fountain and wide lawns amongst others. On the latter you can enjoy a stroll or some lovely sunbathing for example. If you want a more intimate outdoor space to enjoy the weather, there is the exquisite private terrace which belongs to the apartment. A part of this large terrace is covered, so you can enjoy the luxury of dining outside even in winter time. The terrace also offers a delightful view of the surroundings. 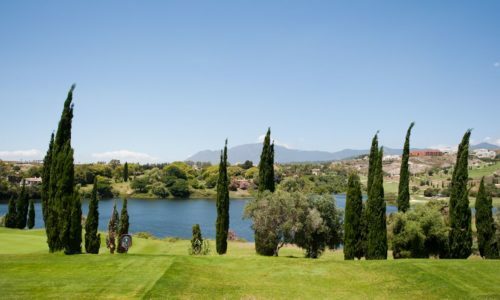 Apart from the characteristic garden there is a view of the lake, golf course, the famous Villa Padierna Hotel and in the distance the mountains and the sea. It shows that there is plenty to do in the near vicinity of this apartment. The resort offers three golf courses, a championship course, a gold academy and Villa Padierna, which also hosts a luxury spa. Play golf, treat yourself to the spa, dine at one of the restaurants while the sun sets or visit the Beach Club for some fine drinks. 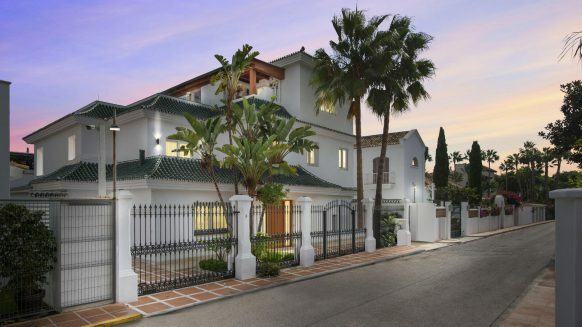 A bit further away you can join the rich and famous in Marbella and Puerto Banús. In short, you can do whatever you feel like. Does this sound like your kind of place? 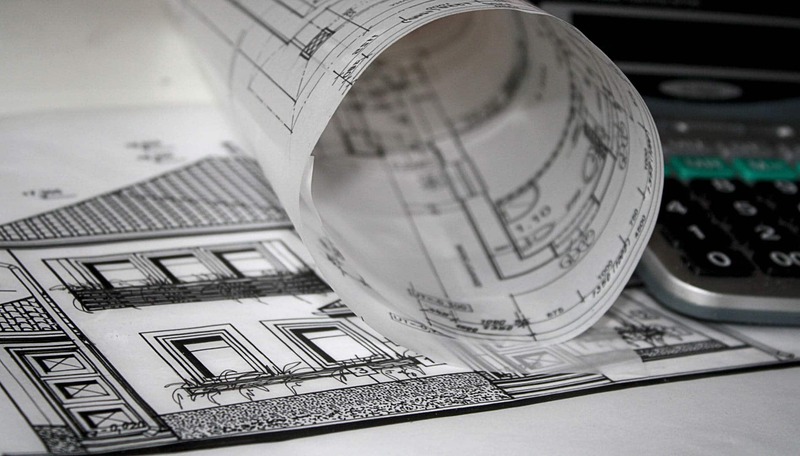 Then have a look on the detail page of this apartment. It is also possible to contact Realista for more information. 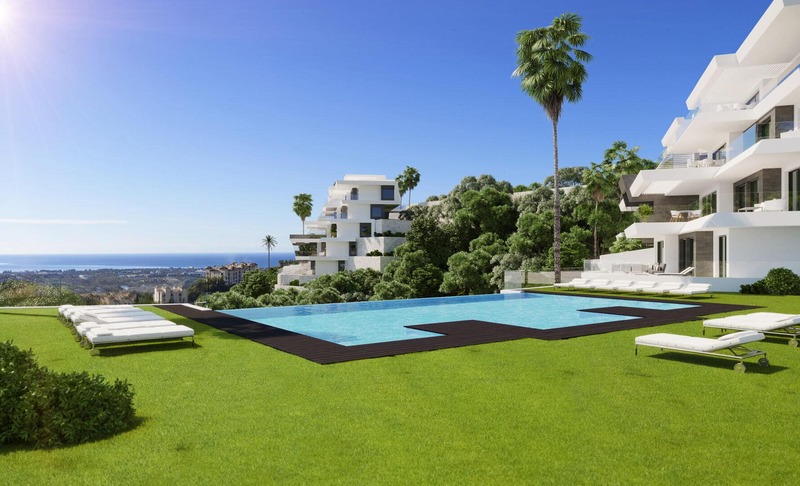 And who knows, you might find an irresistible reason to buy your apartment on the Costa del Sol.